Want to book your train ticket in easiest way without standing in a queue for a long time!!! The Indian Railway Catering and Tourism Corporation (IRCTC) have come up with a new plan to reduce the passengers rush. IRCTC is introducing a new method for booking unreserved tickets through e-wallets like JioMoney, PayTm, and Airtel Money soon. In a bid to control the rush at booking counters, IRCTC has come up with this new announcement and people can book the railway tickets through e-wallets. “Unreserved ticketing forms a huge chunk of the Railways’ total ticket sale in a day, and we want to tap this sector through e-commerce,” said a senior Railway Ministry official. According to the reports, many top mobile wallet companies are keen to team up with the Indian Railways. Currently, many mobile wallet companies are already operating for cinema tickets, booking taxies and other services. By joining in the Indian Railways will offer a significant scope for the private companies. The railways will not bear any cost for booking through e-wallets. Instead, the private mobile companies will get the commission for one ticket those who book through respective e-wallets. The officials said that this move would be a win-win proposition for the Indian Railways and also for the e-wallet companies. So from now onwards, people can book their ticket through e-wallets such PayTm, Airtel Money, and JioMoney. At present, the mobile ticketing options are available in few suburban cities such as Chennai, Delhi-Palwal, and Mumbai. 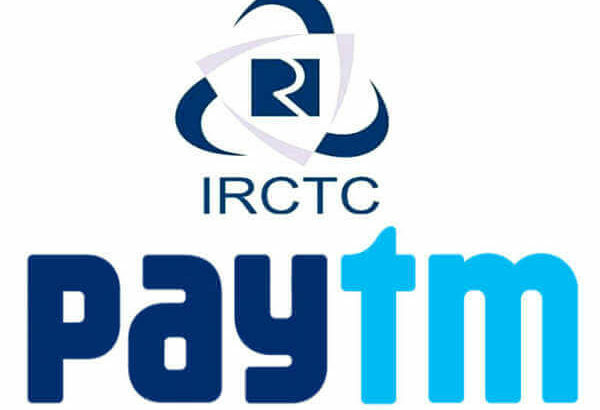 As per the reports of IRCTC, the uses of e-wallets like PayTm in the ticket reservation system will boost up the paperless mobile ticket operation. An Indian railway is one of the biggest railway systems in the world. Around 23 million passengers will travel every day, and out of them six percent are reserved category and the rest travel in unreserved boogies. As a part of ‘Digital India’ mission, the railways are planning to expand the e-wallet system operational from next year throughout the country.